Would you like the grass in your lawn to look lush & green? 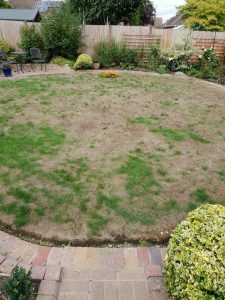 Our network of Lawncare specialist companies can help. 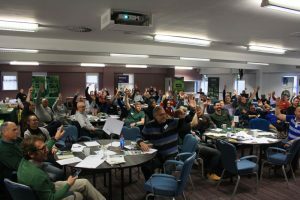 Our members agree to follow a ‘code of practice’ including ‘accreditation’ designed to give you the confidence to trust that your lawn is in safe hands. All Members are committed to the highest standards of lawn care providing a knowledgeable, bespoke, efficient and friendly service to homeowners throughout the UK. 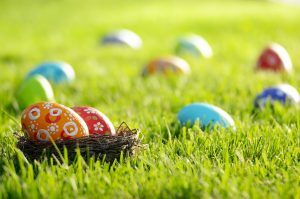 Just take a few moments and pop outside to take a close look at your lawn? You may find moss, maybe weeds, or is the colour just bland? Are there layers of thatch above the soil preventing the grass to breathe? Click here for HELP !! !